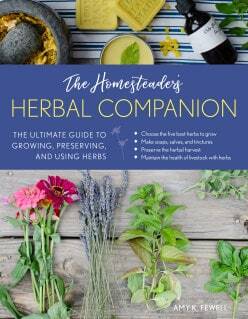 I often say the very beginning of our homesteading journey happened when I began diving more and more into herbal remedies. Herbs have always been my passion along this journey, and more recently, I’ve added essential oils (EOs). 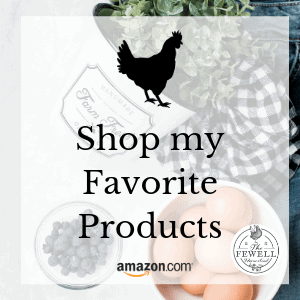 While herbs will always be my first go-to, because they are in their most natural form, EOs are a close second, or when I need something to really help instantly. 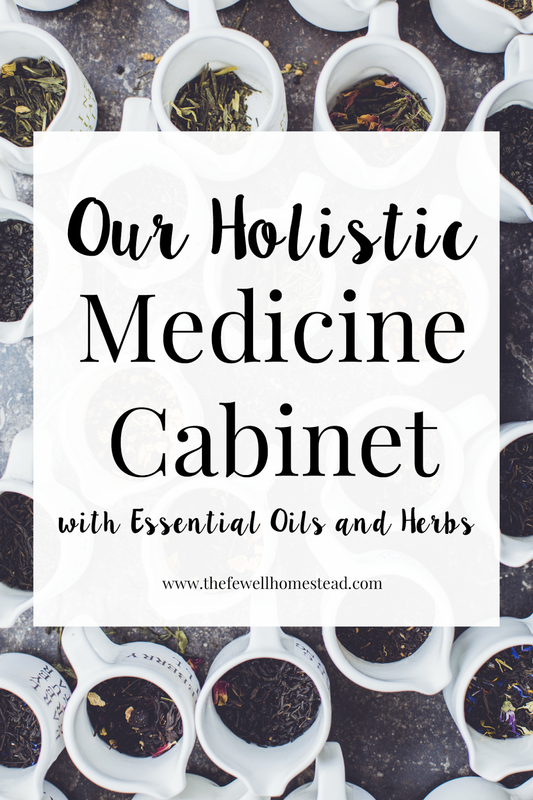 As the seasons change, I am constantly replenishing my Holistic Remedies cabinet, so today, I want to take you through the “must have” herbs and EOs that I keep on hand here around our homestead—be it for ourselves, our household, our pets, or our farm animals. When I went on birth control in my late teen years, it made me feel awful and sluggish. It was my first bad encounter with a monthly medicine. 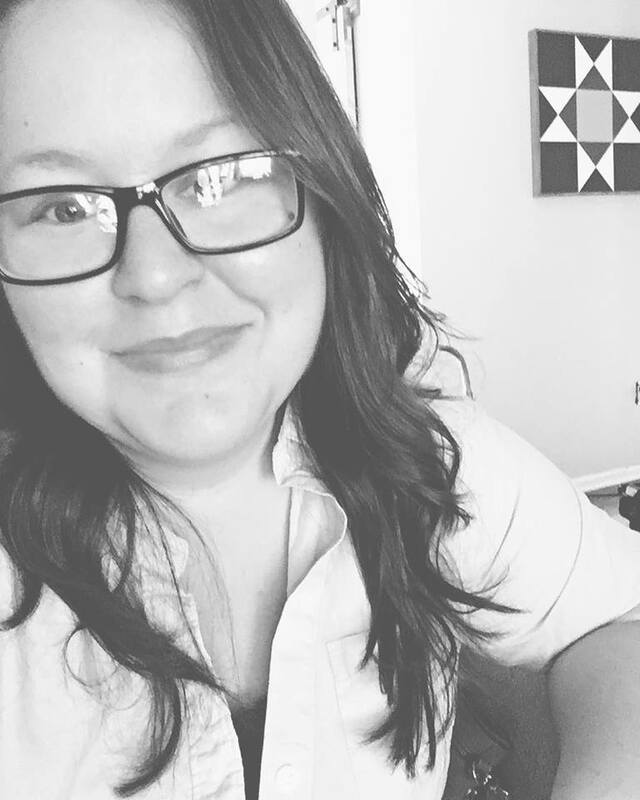 But when I decided to go off of birth control in the second year of marriage, I was even more amazed by how wonderful I felt going off of it. It’s the same with most medicines or preventatives people take now days. You get so used to feeling “bad”, that you forget what feeling “good” feels like. I’m not saying there isn’t a place for modern medicine. I know many people who wouldn’t be alive today if not for modern medicine. 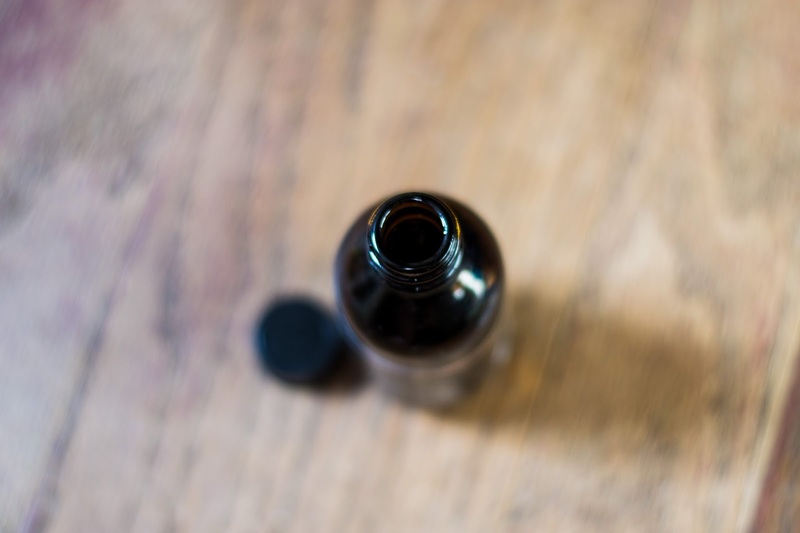 However, I am saying that I believe, as a family unit, most (if not all) common ailments and medicinal needs can be met at home—either through herbal remedies or EOs. 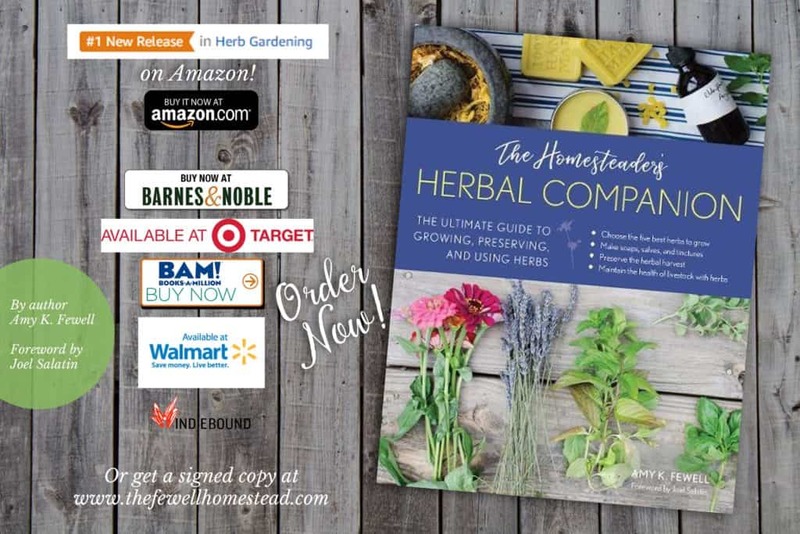 As with anything when it comes to herbalism, preventing illnesses and diseases from happening is probably more the key to success than simply treating the disease or illness. Therefore, having a good diet, a healthy (non-leaky) gut, and living simply (with limited processed items and chemicals) are things that play a huge role into our health. So take these things into account before starting on introducing herbs and EOs into your family’s life. Also, you should know the EOs and herbs are extremely powerful—especially EOs. They are to be respected and never abused. Our ancestors used these treatments for centuries, but it wasn’t necessarily something that needed to be used every single day of their life. Be careful of dosage with herbs and EOs, and when using EOs seek a professionals advice when it comes to ingestion. While it is now widely accepted for EOs to be ingested (and mostly safe in capsule form), should a raw EO hit your stomach lining, it could cause extreme discomfort and make an already leaky gut worse. Please use caution whenever adding new things into your family’s medicine cabinet. Children and people with Epilepsy or Neurological issues should take caution and not use certain sensitive oils. Please always use a carrier oil whenever using EOs. If a health issue continues to persist long after you’ve been using EOs, then it may be best to see a holistic doctor or nutritionist to get to the bottom of whatever is ailing you. Many times, EOs and herbs can mask or temporarily treat underlying issues, but not cure them. If something is persistent, you need to make sure you get to the bottom of it and stop temporarily treating. You can find the EOs that I use here. If you’d like to receive discounts on these oils (it’s worth it! ), please contact me personally so we can chat! I order all of my organic herbs here. …and how I use it. 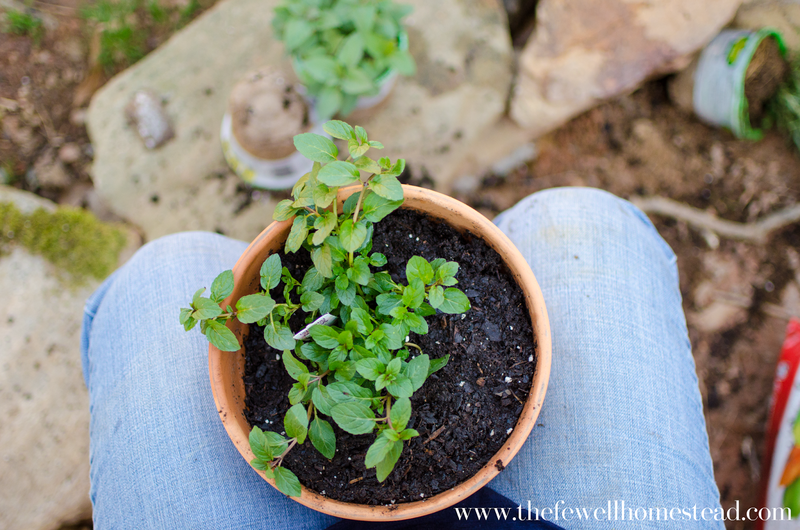 Oregano — A natural immune support and cleansing agent. I use this on animals that have scraps or cuts, in order to boost their immune system and help their bodies fight off anything that could cause more harm. I use it on cuts and scrapes along with Tea Tree oil, in order to treat and prevent contamination or nastiness from multiplying. Also aids in digestive and respiratory issues. 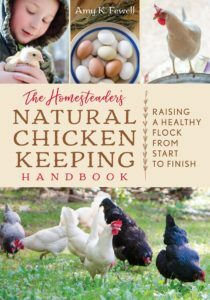 It is also effective when defused in the barn or coop, should your chickens need respiratory help due to sensitive airways or illness. Breathe — This was the very first thing I used when treating my son’s childhood respiratory issues. It helps open airways and aids in respiratory issues. It is especially beneficial during high threat seasons. I suggest putting this oil in a roll-on bottle for convenient use. Peppermint — I use peppermint all.the.time. Whether it’s warding off ants in my kitchen, cooling high temperatures, or putting it in our homemade toothpaste. Peppermint also aids in digestion and allows easy breathing. I also use peppermint whenever I have a bone or muscle soreness. My knee cap often comes out of place, and the discomfort that comes with it is unbearable. Peppermint takes care of that! Use with extreme caution on children under the age of 6. Lavender — I’ll be honest, I hate the smell of lavender. But it does amazing things to my body. It helps me get a restful sleep at night when I am feeling less than rested. I simply place it on the bottom of my feet. It’s also useful during homeschool days that are less than restful, if you get my drift. Lavender is great at soothing bug bites too! Cedarwood — Cedarwood is widely used in spa settings. The smell is aromatic and calming, but the oil itself aids in healthy and bright skin. Cedarwood promotes hair growth (though, I’m trying to be less hairy now days). It also helps you focus, helps mouth irritations and pain, relieves muscle spasms, and more. 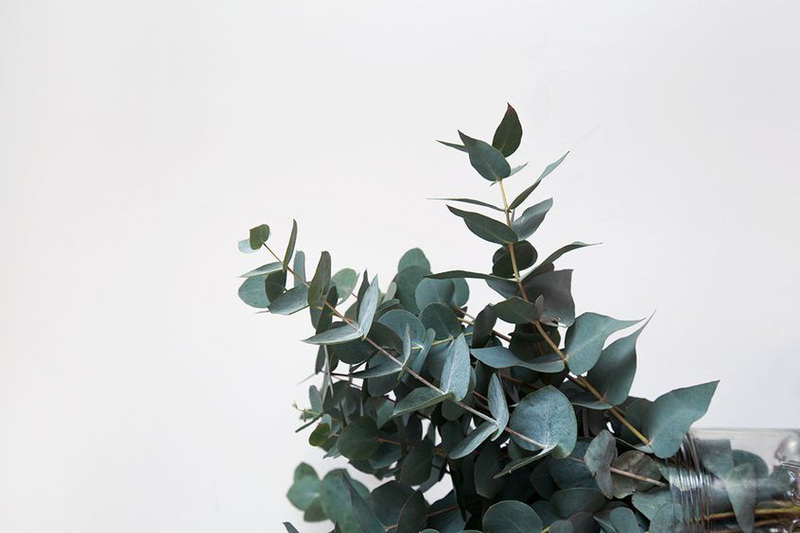 Eucalyptus — Another helper in the respiratory department, Eucalyptus is a great oil that helps promote easy breathing. Diffuse this during the winter months when your nose is just not at it’s clearest, or add a few drops to a hot bath for soothing relief. Use with extreme caution on children under the age of 6. Tea Tree (Melaleuca) — Melaleuca is a natural purifying agent, and therefore, we keep this on hand in abundance at all times. We use this in place of harsh alcohol or peroxide when cleaning wounds on ourselves or our animals. I have also treated bumblefoot in chickens by wrapping their foot with a brace coated in Melaleuca, Oregano, and a carrier oil. Melaleuca is great for the skin and scalp as well. OnGuard — While this is brand specific, the main oils in this blend are Wild Orange Peel, Clove Bud, Cinnamon Bark/Leaf, Eucalyptus Leaf, and Rosemary Leaf/Flower essential oils. This builds immunity and keeps the yuckies away. It promotes natural antioxidant defenses and healthy blood circulation. 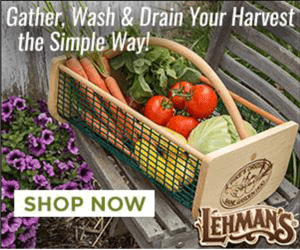 TerraShield — This is a must have on every homestead. Because, let’s face it, every single homestead has bugs. 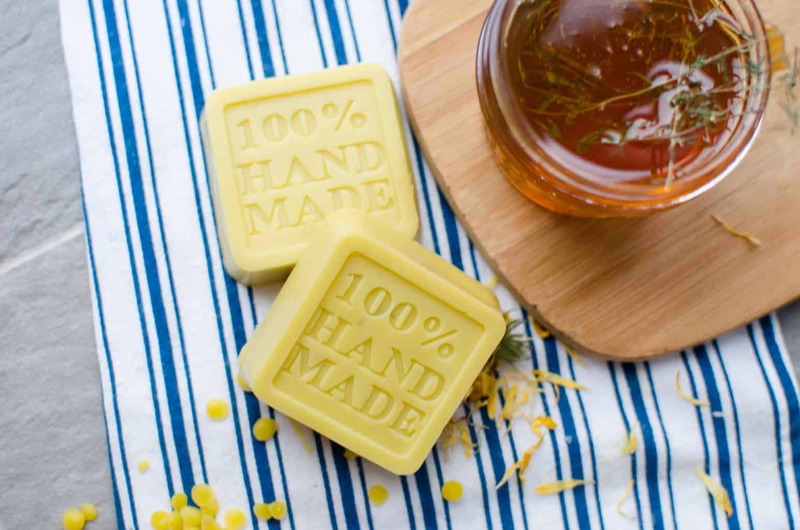 TerraShield is also brand specific, but the ingredients include Ylang Ylang Flower, Nootka Wood, Cedarwood Wood, and more. 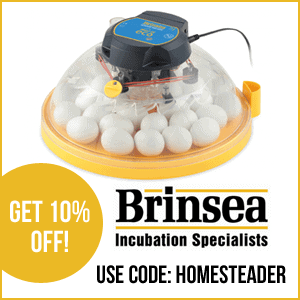 It is the perfect alternative to chemical filled bug spray! One application of this provides protection for up to 6 hours. You can also use this in limited amounts in your coops and around your animals to help ward off flies in the Summer time. Clary Sage — Clary Sage is known for its ability to help improve eye sight and eye strain. It is a natural aphrodisiac, painkiller, it’s antiseptic, and helps regulate blood pressure. It helps during menstruation for women, causing a better flow and ease of pain. While Clary Sage is an extremely powerful and useful EO, it is not suggested that you use it frequently, and especially not on children or if pregnant. Please also use caution, as it is a hormone EO that promotes estrogen. Frankincense — Frankincense is considered one of the “miracle” oils, mainly because it was used widely through out the Bible. It is the King of all oils. Frankincense supports healthy cellular function. We use it on boils or cysts that may pop up on my husbands skin. And we also use it for epidermis support in general, as it helps promote the regeneration of healthy cells. Either of the following Carrier Oils will work just fine. I’ve even used regular coconut oil when in a pinch. The reason I suggest fractionated CO is for blending purposes, so that it doesn’t solidify. Herbal remedies were my very first passion when it came to holistic living. And honestly, they always will be. 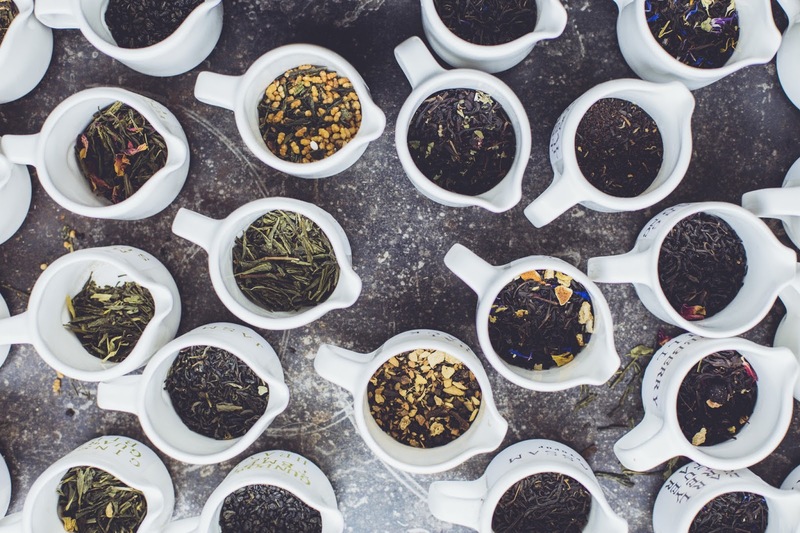 The romanticism of herbs and their uses is incredibly enticing and interesting. I love to educate myself when it comes to herbs in their rawest form. Therefore, these are the herbs or herbal remedies I keep on hand most days. While herbs are my number one go-to, they take up a lot of room. This is why I keep a lot of EOs on hand (since they don’t take up as much room), and then the really important dried herbs on hand in 1 or 2 lb bags. Elderberry Syrup — When I first started making this at home, I was a skeptic. But when my child came down with his first cold of that season, and it was gone within 24 hrs of giving him this syrup, I was hooked FOR LIFE, ya’ll. I mean, seriously, this is a miracle worker in our family. This recipe includes organic elderberries, raw local honey, ginger, cloves, and cinnamon. It is the easiest thing to make and it will last you an entire Winter (for smaller families). Elderberry Syrup helps prevent flu and colds when taken daily, and gives an amazing boost to the immune system. Read all about it in the link provided. Echinacea — Echinacea is something we grow right here on our homestead. We use it through out the year for our animals and for ourselves. Be advised, if you have a ragweed allergy, then stay far away from Echinacea. It could, in fact, make your symptoms worse. If you are not allergic to ragweed, then this can be used to help boost the immune system, treat infection, and cure illnesses. Other uses are in the treatment of boils, yeast infections, snake bites, diphtheria, low white blood cell count, strep throat, anxiety, migraines, indigestion, and so much more. We give this to our animals through out the year to keep them healthy and strong. Echinacea was the go to herb before antibiotics came along. That alone should tell you something! We also grow Black Eyed Susans, which are also part of the Echinacea family, and are even more effective than Echinacea. Oregano — Another herb that we grow right here on our homestead. We add oregano to our animals feed, as it is a natural antibiotic. It helps prevent illness and infection in our animals. You can also place it in their water. Oregano also aides in respiratory health. Peppermint — I love my peppermint plants. Peppermint is anti-inflammatory, promotes the ease of fever, it is anti-septic, and anti-bacterial. It helps in the healing of (and easement of) respiratory issues, asthma, digestive tract diseases (such as IBS) and upset tummies (colic, indigestion), cracked and chapped skin, and so much more. Red Raspberry Leaves — This herb is a very successful herb on our homestead. It promotes good reproductive health both for ourselves and our animals. It helps nursing mothers, has a high level of vitamin C which helps boost immunity, soothes sunburn and other skin conditions, and it even helps our animals during pregnancy, labor, and after delivery. 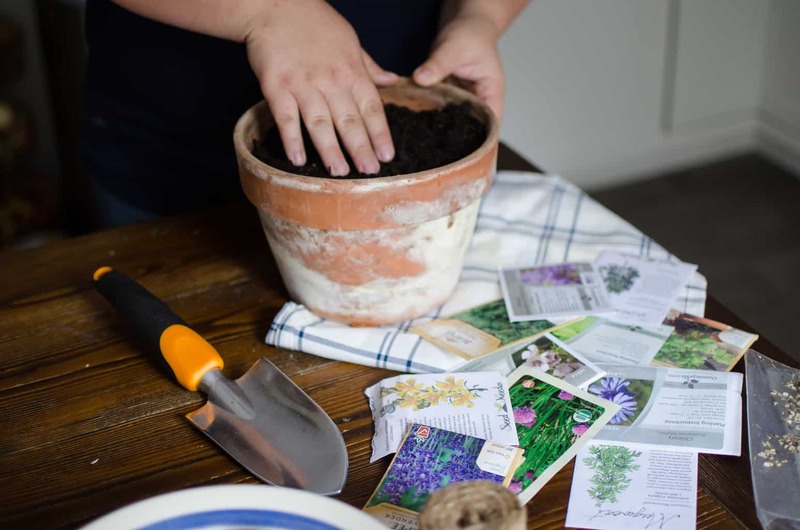 Garlic — Another item that can easily be grown on the homestead. Garlic is vital for cardiovascular health, is a natural blood thinner, reduces cholesterol, fights infection, and promotes good blood circulation. We use it to detoxify and remove heavy metals from our bodies. It is also good to use as a natural antibiotic, because it helps get rid of bacteria and other things that could be lurking on or in your body. 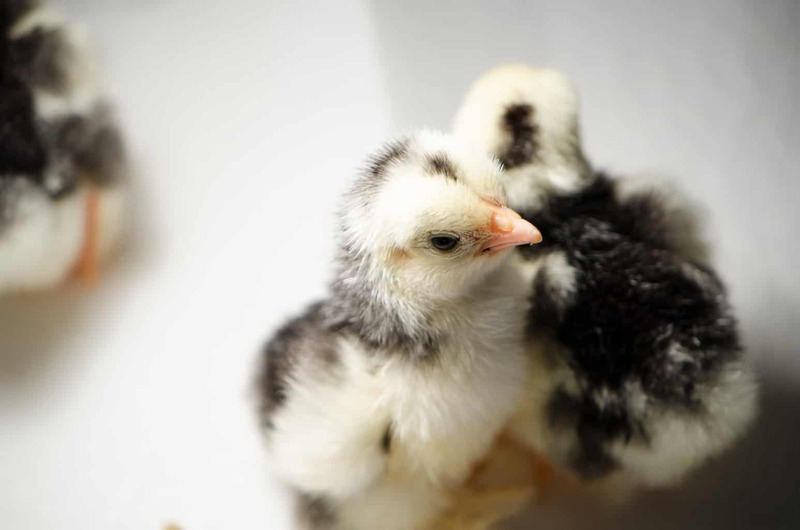 Put garlic into your chicken feed to boost their immune systems and help keep them healthy. Turmeric — We keep turmeric capsules on hand at all times. We also keep just regular turmeric powder on hand to cook with, add to dog food, etc. Turmeric is incredibly awesome. It is an anti-inflammatory, anti-depressant, Anticoagulants/Antiplatelets (aspirin), has anti-cancer effects, helps lower blood sugar, treats IBS and other bowel issues, regulates cholesterol, and can be used as a steroid to help things like asthma, psoriasis, etc. Colloidal Silver — To make a long story short, if nothing else, you need this in your life. It is new to us, but something we are quickly becoming attached to. To put it in an easy to understand term, colloidal silver attaches itself to sick cells and bacteria and blocks their ability to do harm to your body. It is antibiotic, antiviral, anti-fungal, and anti-inflammatory. It can prevent cold/flu, pneumonia, sinus issues, cure pink eye/ear infections. It is the miracle of all herbs/holistic drugs, in my humble opinion. And we are stocking up on it! As you grow in herbalism and holistic living, you’ll find that certain herbs and EOs work better for your remedies cabinet. 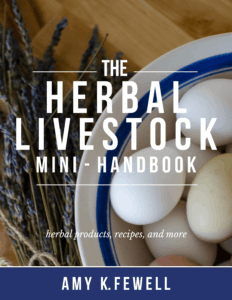 Take it slow and see which herbs and EOs you need to keep on hand by what things ail your family the most, or by which items you need to use most often for your animals. 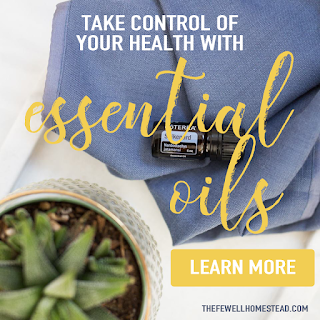 If you are interested in learning more about essential oils, and joining my essential oil family, visit my EO page here. 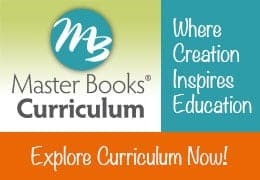 The best part is, not only do you receive access to discounts and supportive education, but you have direct access to me at all times for your holistic needs and growth. 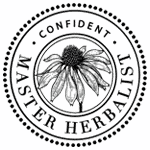 ** DISCLAIMER: Please know that there are risks with herbal remedies just as there are risks with modern medicine. PLEASE do your own research before using an herb or essential oil. Each and every person has different health issues, and herbs and EOs are not a “one size fits all” cure. I am not a doctor or a medical professional. Please take these suggested uses at your own risk.